You’ve probably heard all about GDPR and the new Data Privacy Laws that are coming into force, and at LTTM we like to keep things simple. So here’s the deal – the only data we store about you at LTTM is your email address, so that we can send you emails about exciting new Christian artists and music! You are of course free to unsubscribe at any time (using the link at the bottom of all our emails) and we won’t disturb you anymore. 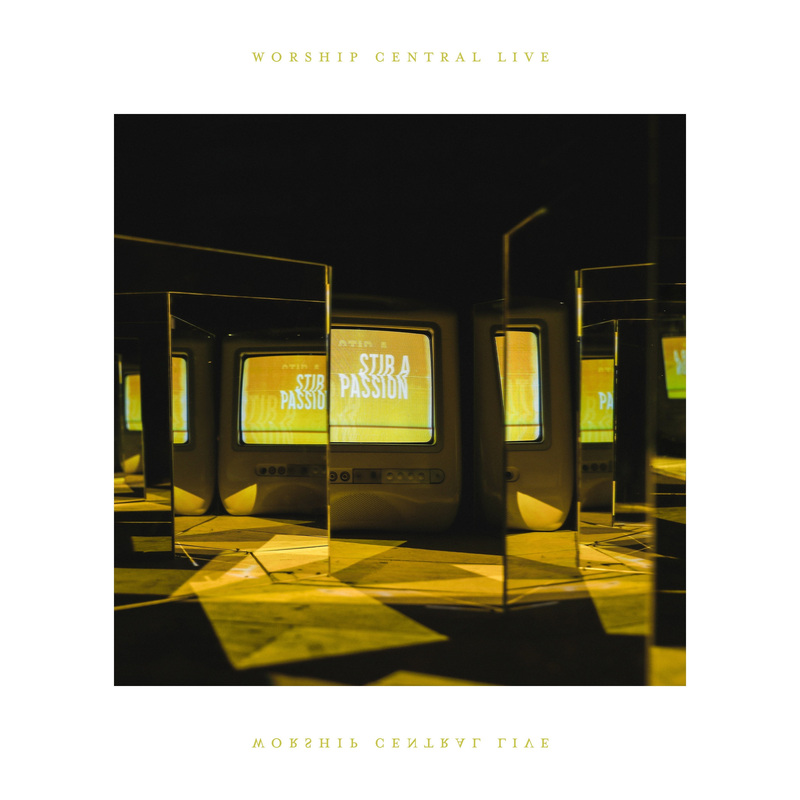 Worship Central have just released their new live album ‘Stir A Passion‘. 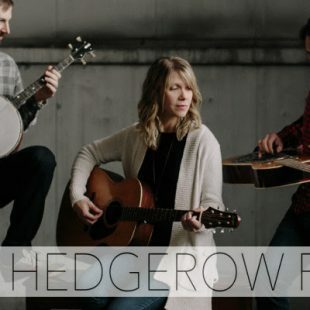 Recorded live by Worship Central at The Gathering conference last Autumn, the 11-track album follows Worship Central’s critically acclaimed projects ‘Spirit Break Out‘, ‘Let It Be Known‘, ‘Set Apart‘ and ‘Mercy Road‘. 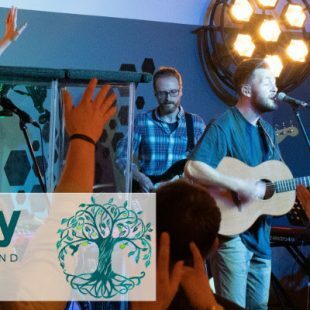 LTTM are offering a FREE download of the Worship Central song ‘Pray‘. Nashville singer songwriter and worship leader Alisa Turner has just released her first full-length album Miracle Or Not, following her critically-acclaimed self-titled EP, and break-out single, ‘My Prayer For You’, which has almost 2 million YouTube views while her songs total over 5 million streams. LTTM are offering a FREE download of Alisa Turner’s track ‘Miracle or Not‘.